Here in chapter 5, John might appear abruptly to change subjects from the repetitive theme of his epistle to the subject of prayer. But I do not think that is actually the case. In fact, I believe his shift into the realm of prayer has everything to do with what he has been telling us all along. John has been telling us throughout the epistle basically three things: (1) to believe in the true Jesus; (2) that our love for others is the evidence of our love for Christ; and (3) that we must be on the watch for false teachers -- the antichrists are already among us. 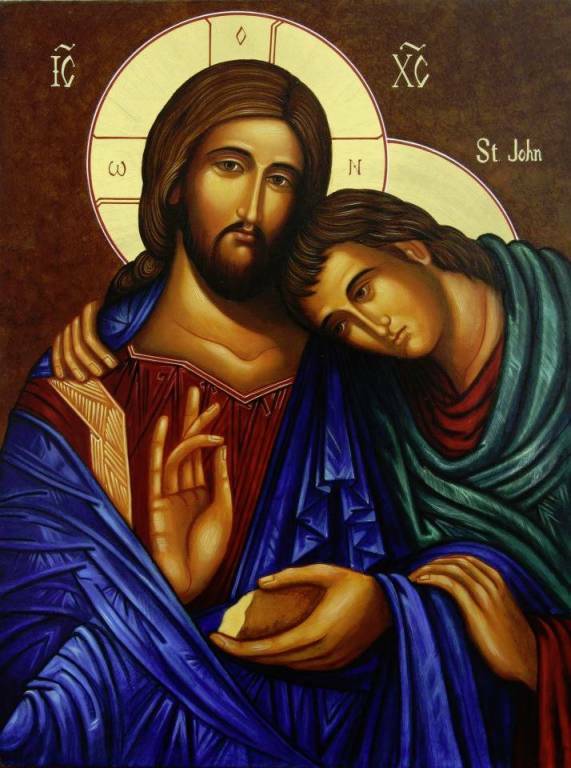 But John knows that we cannot do these things without prayer. It is God who gives us the faith to love Jesus, it is God who gives us the strength to love like Jesus; and it is God who gives us his Spirit, so that we may discern the truth from the lies. 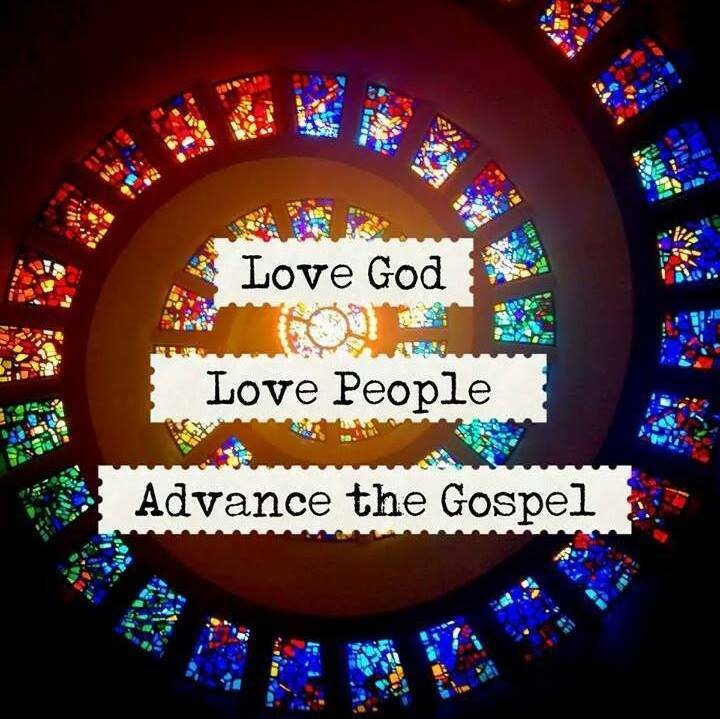 And, these three things are soundly within God's will for us -- if we pray for faith, love and discernment we shall have them!! Prayer can be a confusing thing for us. We pray with absolute faith (at least it feels like absolute faith) and see no response. We begin to wonder if the the problem is us -- perhaps our faith is not as strong as we thought. Or perhaps we are being penalized for some past, present or future sin. Or we begin to wonder about God -- perhaps he is not who we think he is. And then there are those who pray timidly. We present our petitions, but feel the need to remind God that he need only grant them if "it is his will to do so." Like most things, I believe it is we and not God or his Word that cause the confusion. We are confused because of the disconnect between what we pray for in faith and what our eyes actually see. Part of the problem is that our prayers tend to be about ourselves. We tend to pray about our earthly needs and circumstances and with the wrong motives. "When you ask, you do not receive, because you ask with wrong motives, that you may spend what you get on your pleasures." James 4:3. Part of the problem is that we see through our earthly eyes instead of through the eyes of eternity. We lose heart when God doesn't come to our rescue -- when he doesn't provide what we think we need or deliver us from uncomfortable or desperate circumstances. We see the temporary instead of the permanent -- the short term instead of the eternal. We must be reminded to stand firm. As I was thinking about all this, the Lord lead me to 1 Kings and the story of Elijah. Have you ever wondered why the Israelites, despite all they had seen God do, kept straying? Here, just a couple of generations from the glory days of David and Solomon, King Ahab ruled the land -- a king "who did more evil in the eyes of the Lord than any of [the kings] before him." 1 Kings 16:30. Ahab worshiped Baal instead of the Lord. 1 Kings 16:31. Baal was an ancient Canaanite god who, among other things, was believed to have the power to cause or to hold back rain. And rain, of course, was indispensable to an agrarian society that needed consistent rain for survival. Perhaps it is not surprising that in times of drought the faith of the Israelites would wane, and they would be tempted to worship the gods of the indigenous people. Maybe Baal was responsible for the rain after all. It is against this backdrop that Elijah makes his appearance. It is against this backdrop that the Lord our God would show Ahab who truly controls the rain. "Now Elijah the Tishbite, from Tishbe in Gilead, said to Ahab, 'As the Lord, the God of Israel, lives, whom I serve, there will be neither dew nor rain in the next few years except at my word. '” 1 Kings 17:1. God then sent Elijah to hide from Ahab. At first Elijah hid in a ravine where he drank from a brook and was fed by ravens. And later he stayed at the home of a widow and her son, who were on the verge of starvation. Here, God miraculously saved Elijah, the widow and her son by taking the last bit of flour and oil that the widow intended to use for a last meal and multiplying it. The jar of flour never emptied and the oil never ran dry. How amazed the widow must have been! The widow had only one thing of value -- her son -- and now they would live! Imagine now the horror that the widow experienced when in the midst of this incredible blessing -- in the midst of such a miracle -- she would lose the only thing she had of value. Why, she must have imagined, would God perform such a great miracle to save her son only to allow this same son to fall victim to illness? Imagine Elijah's confusion. Why would God use the widow and her son to hide Elijah from his enemies and then allow the son to die? But Elijah had faith. He had persistent faith. He had unequivocal faith. And God listened to Elijah's prayer, and brought the boy back to life. The story of Elijah has a great deal to tell us about prayer. First, although Elijah was obviously confused about why God would allow the boy to die, the earthly reality that he saw with his eyes did not get in the way of the eternal reality he saw with his heart. In other words, his circumstances did not change his faith. Second, Elijah was persistent in his prayer. He cried out not once, but three times. His faith was not diminished just because he did not see the result he wanted the first time he asked. And, third, when God answered Elijah's prayer he had something greater in mind than just the boy being healed -- he had in mind His glory. If the widow ever questioned God or his servant Elijah, she would not do so again. "Then the woman said to Elijah, 'Now I know that you are a man of God and that the word of the Lord from your mouth is the truth. '” 1 Kings 17:24. I don't claim to be an expert on prayer. But I do know this -- when we pray we must believe and not doubt. I am not trying to be critical, but when we ask God to do something "if it is his will" I wonder whether we really pray in faith. Just a thought. But when you ask, you must believe and not doubt, because the one who doubts is like a wave of the sea, blown and tossed by the wind. That person should not expect to receive anything from the Lord. Such a person is double-minded and unstable in all they do. James 1:6-8.